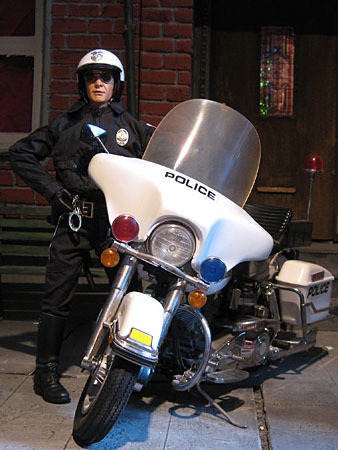 I was looking for a good Harley-Davidson police bike for a long time. Now I’ve found this very heavy metal bike on ebay. The uniform is from Hot Toys and the belt from BBI. 1 comment	| tags: BBI, Harley-Davidson, Hot Toys	| posted in Faves 2010, Vehicles, What's new? Hot Toys is my favourite manufacturer of action figures. 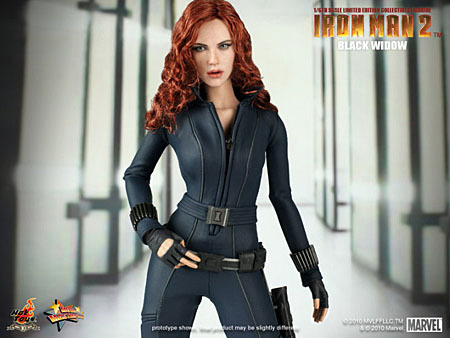 Unfortunately the figures are bloody expensive, so I’m not able to buy all the wonderfull figures, I’d love to own. Sometimes I buy only the head, if I can find it for a good price on ebay, like the Abigail Whistler/Jessica Biel head. I used a Hot Toys Caucasian body for her. I’m not sure about her outfit, I think it’s from Triad Toys. The high heels are from Crazy Owners. 3 comments	| tags: Abigail Whistler, Crazy Owners, Hot Toys, Jessica Biel, Triad Toys	| posted in Faves 2010, What's new? here are three new heads. First the DID head of Jude Law, second the Hot Toys King Leonidas/Gerald Butler head. He will show up in season 3. And third the Sarah Connor/Linda Hamilton head by Hot Toys. 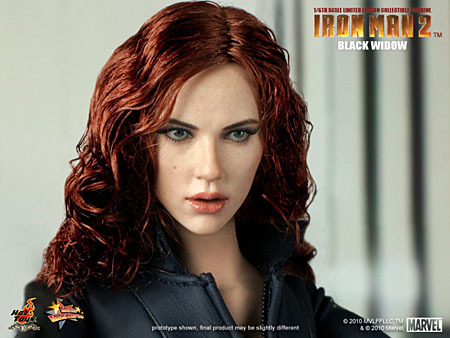 Comments Off	| tags: DID, Heads, Hot Toys	| posted in Heads, What's new? 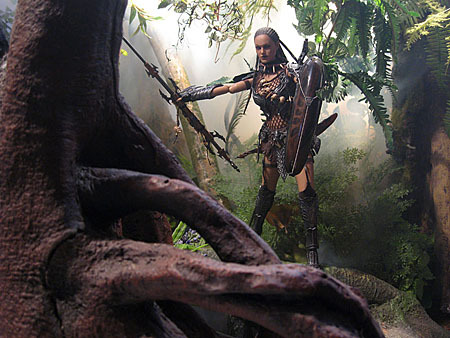 Here is my Sunday Girl for this week – Chacha Asai (Hot Toys). Another must buy. Coming this fall. 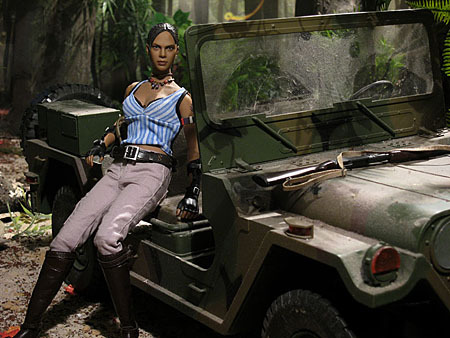 This weeks Sunday Girl is Sheva Alomar from Hot Toys. I didn’t buy the box set. First I had only her outfit, later I found the body for a good price on ebay. So some parts of her equipment are missing, but I don’t worry about that. As always it was nice, to meet some of the usual suspects and talk to some new people as well. The three Dragon bodies will loose their head some day and get a new custom head. The two DID guys would work well as some 60s style musicians. I think the Hot Toys muscle guy will make an excelent gladiator. With the “Legacy of Valor” girl I will try some artificial aging to turn her in an old Roman lady. 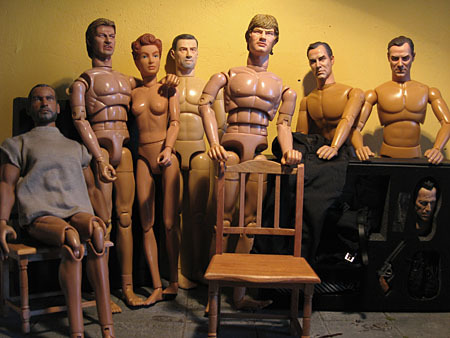 And I bought two wooden chairs and the Virtual Toys “Stone Cold Killer” Set. This is Bruce Willis as Hartigan in Sin City. I’m really sick and tired of winter. So I dicided to take some summer pix. Here are the two Hot Toys true type babes on the beach. I took the images in front of my tv-set.